I made it my mission a long time ago to help keep you guys up with the best in vaping news and content. 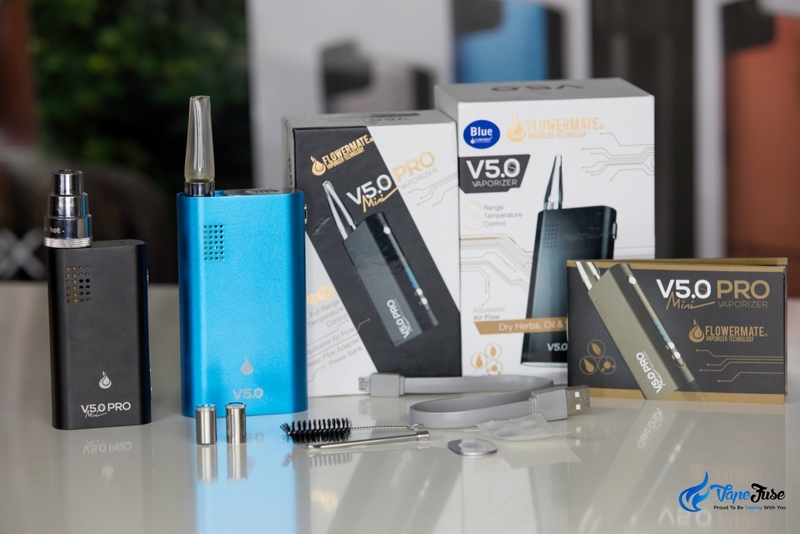 This post is for those of you who are looking for a great quality vaporizer with an affordable price tag. Both the Flowermate series of portable vapes and the ALD Amaze WOW produce premium vapor, have extended battery life and won’t break the bank. 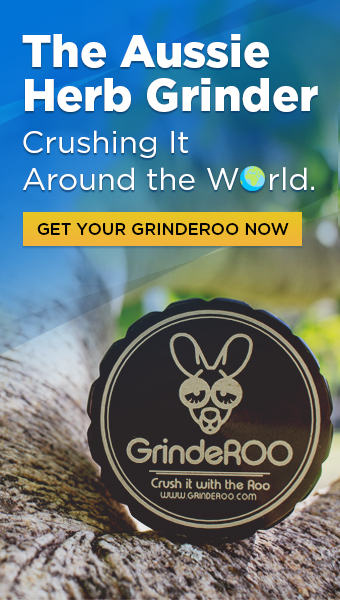 If you’re looking at investing in a portable vape, or are simply interested in finding out about how the WOW and Flowermate work, this article is one for you! Although they differ greatly in both functionality and design, portability and discreetness are the first things that come to mind when looking at these two devices. 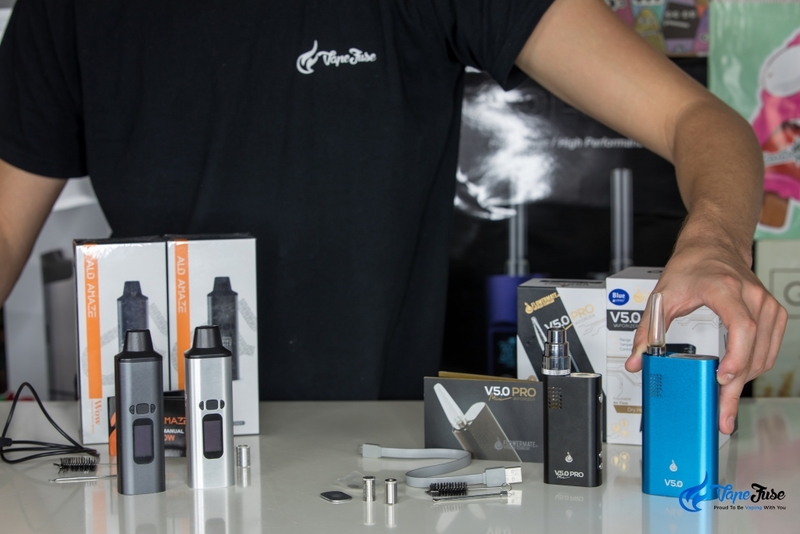 Both the ALD Amaze WOW and the Flowermate V5 and V5 PRO Mini pictured below slide easily into your pocket and don’t look out of place in your bag or even in your hand. To help you find out which one of these affordable portables is the right pick for you, I’ve broken down the devices to their core and compared and contrasted both the functionality and design. Starting from the top, the first notable difference between the two is the design of the mouthpiece. The WOW has a wide-tipped food grade plastic mouthpiece that allows for maximum airflow. It allows you to draw larger hits easier and is extremely sturdy. 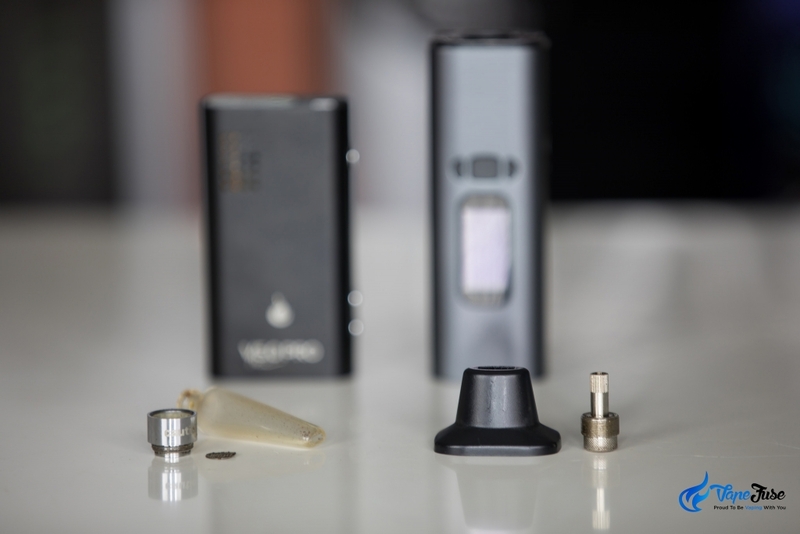 The Flowermate series of vapes, on the other hand, have a borosilicate mouthpiece with an inbuilt stainless steel screen. 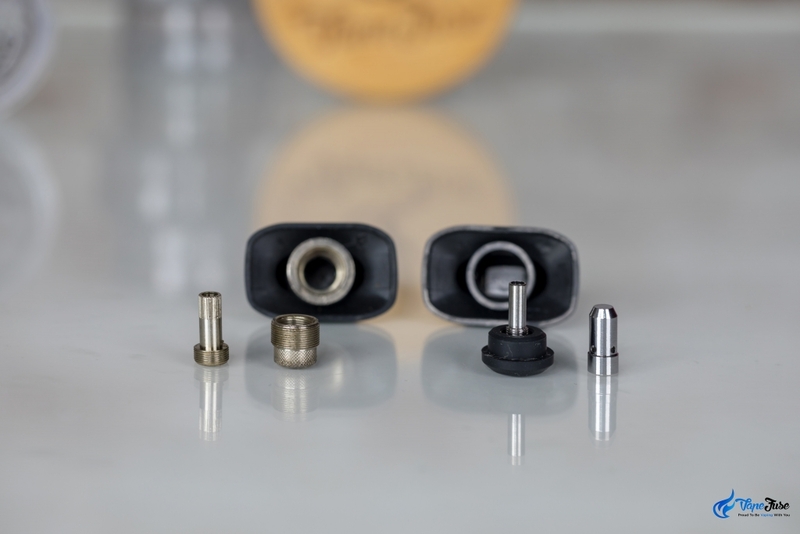 The mouthpiece unscrews and slots directly into the bottom of the device in the airflow passage. 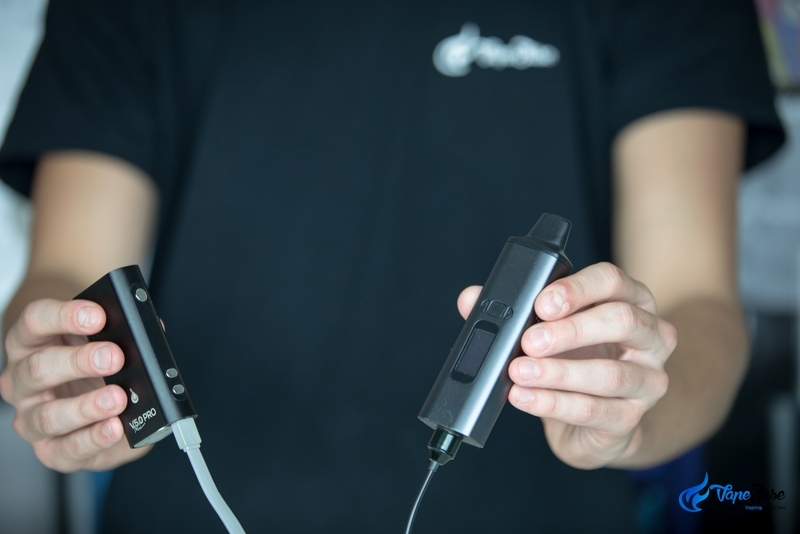 Airflow is adjustable with the Flowermate, which is achieved by slightly opening and closing the sliding door which holds the mouthpiece in place during storage. 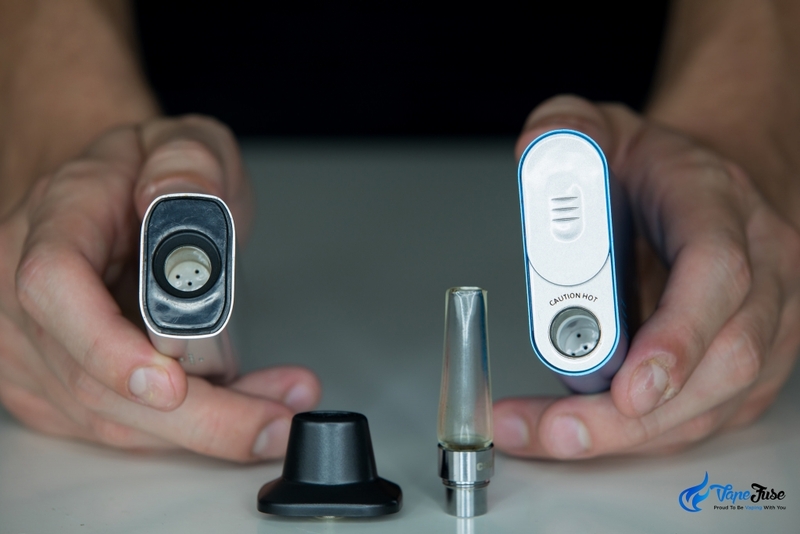 Both mouthpieces come apart for easy cleaning, with the Flowermate’s being the easier of the two to clean. This is owing to the double walled chamber within the WOW’s mouthpiece. This can become quite tedious to clean when resin builds up. A new mouthpiece was recently developed for the ALD Amaze WOW that comes apart into a number of pieces and is far easier to clean. 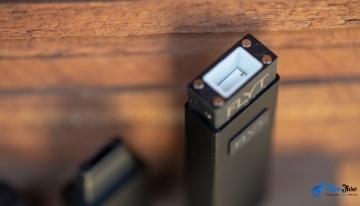 This solves the double wall blockage issue and increases the life of your mouthpiece. The Flowermate’s mouthpiece can get extremely hot during long sessions, which I haven’t actually witnessed in the WOW even after a 10-minute blast. I prefer the borosilicate mouthpiece over the WOW’s food grade plastic, simply because the vapor it emits is a bit purer, however, the WOW is able to generate comparatively more vapor; so there’s always a trade-off. 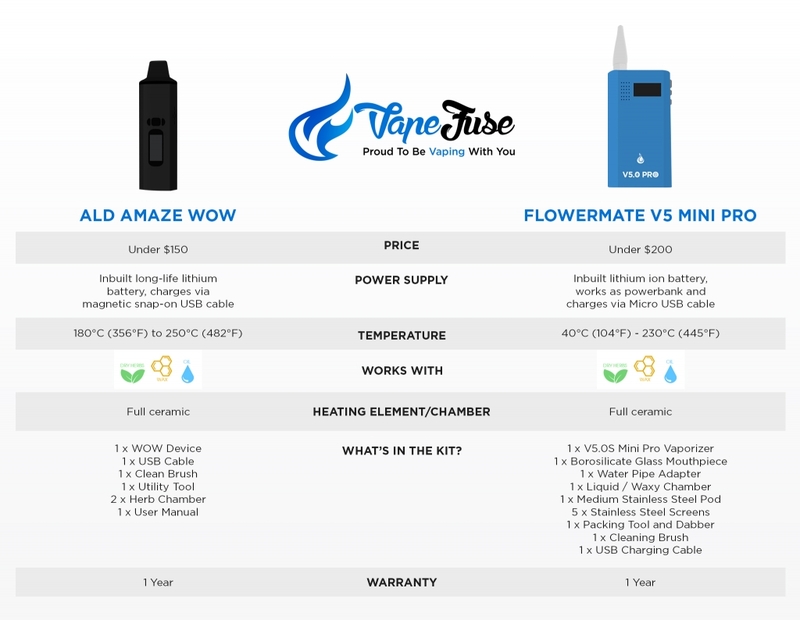 Aside from producing substantially more visible vapor than the Flowermate, the ALD Amaze WOW is substantially more economical in terms of herb consumption. I’ve never quite understood this as the two share an extremely similar chamber. 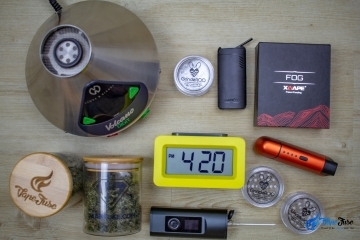 These devices can be used for hybrid consumption of wax and concentrates, with both Flowermate and ALD Amaze manufacturing additional waxy cartridges, but these devices work best with dried herb. 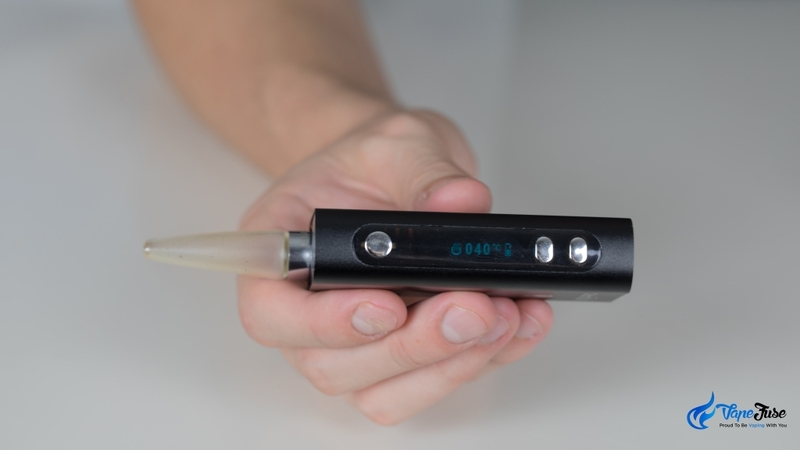 Both sport a ceramic baking chamber for dry herb vaporization and are able to be easily maintained with the use of the included cleaning brush. 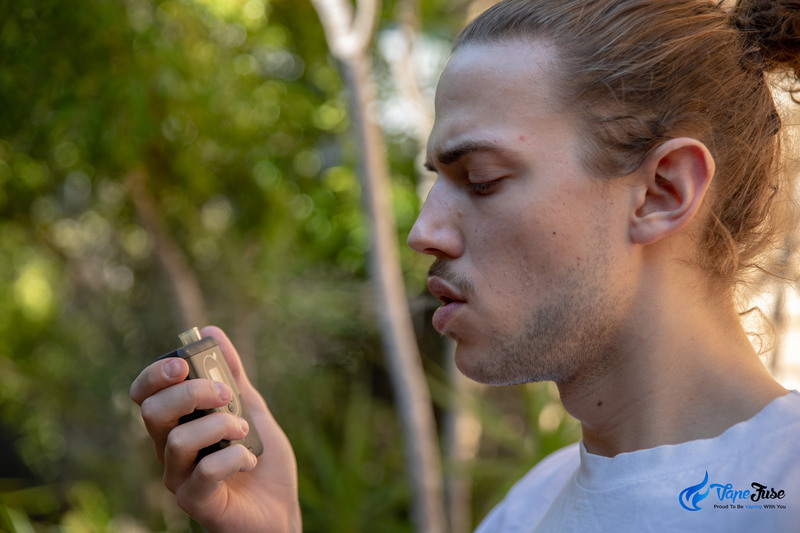 One possible reason for the WOW’s enhanced vaporization is the depth of the chamber, which is about 1/6 of an inch deeper than that of the Flowermate. Although the herb consumption is quite high with the Flowermate, you’ve gotta hand it to the little device; it produces amazing quality vapor. The flavor profile is almost identical to the ultra-premium Arizer range of portables, and the super broad temperature range of 40°C (104°F) to 230°C (445°F) means you can start super low and get the most out your herb blend. Looking at the Flowermate’s OLED display, it shows the device’s set or current temperature and battery life; as well as indicating when the vape has reached the required temp. Super simple, yet super effective. 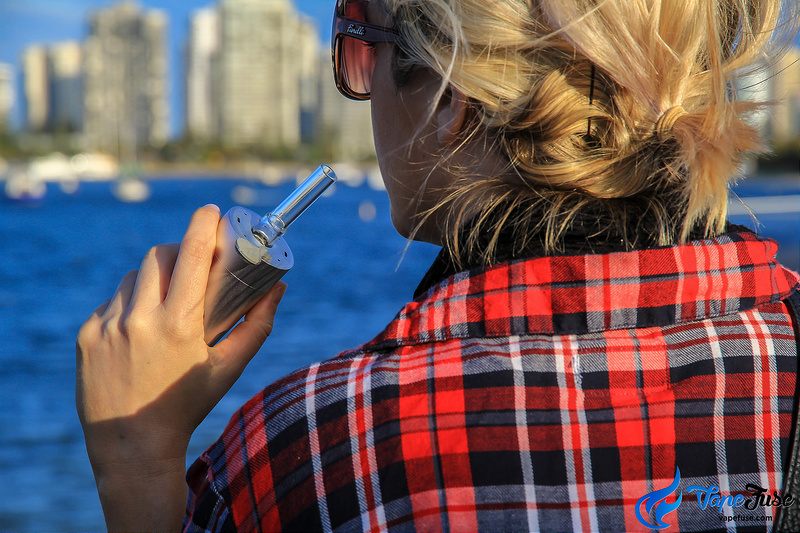 The ALD Amaze WOW has the most advanced digital display that I’ve come across in the portable vaporizer range. 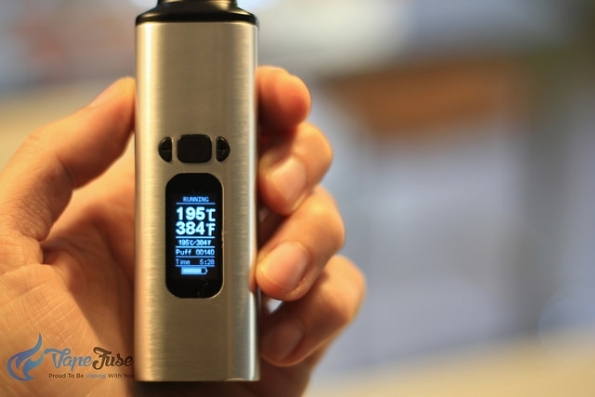 It displays run/heat mode, set and actual temp in both Celsius and Fahrenheit as well as your all-time puff counter, the session timer, and battery life. Not bad for a screen the size of your thumb! 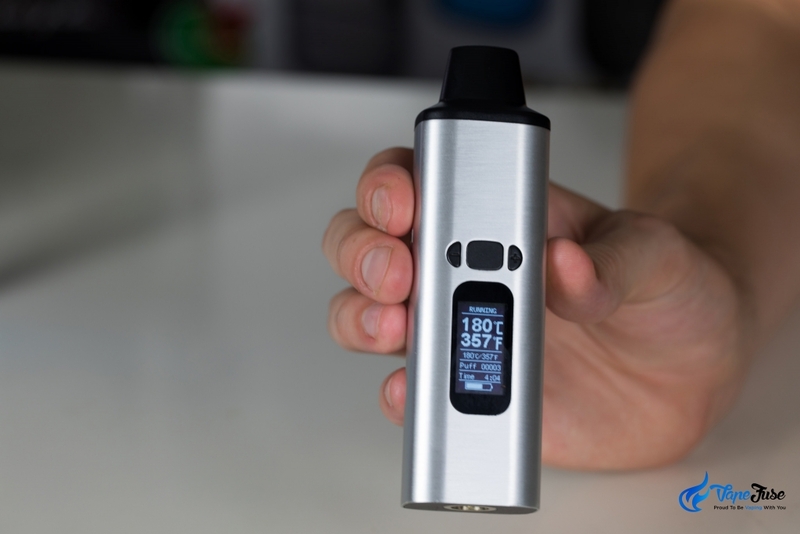 Like the Flowermate, the WOW features a 3-button display for changing the temperature and turning the device on and off. The WOW’s functional display is definitely one of its greatest purchase incentives. 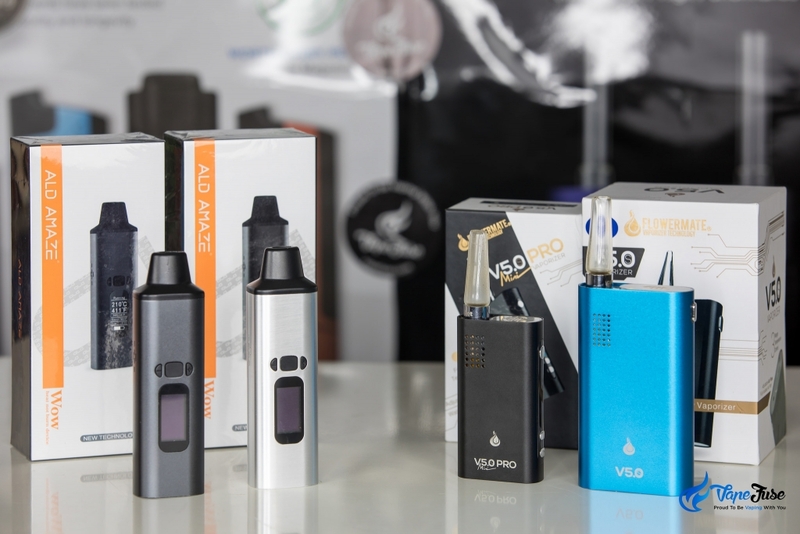 Both of these devices come with inbuilt lithium-ion batteries that have a comparatively long life as opposed to other portable vaporizers. I could often go for days at a time without charging either, averaging about 10 to 15 sessions. The Flowermate charges from the included universal Micro USB charger and generally reaches a full charge in about 60 minutes. The ALD Amaze WOW has a similar reload time and is charged via the unique snap-on magnetic charging cable. 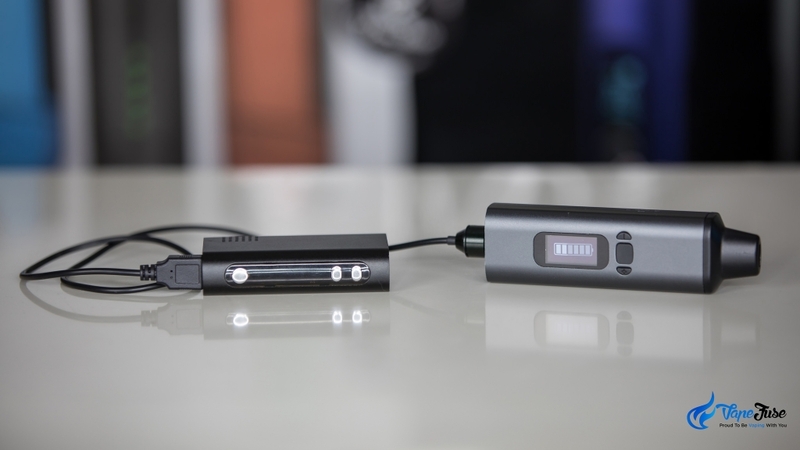 A totally awesome feature of the Flowermate that’s completely unique to its line of vaporizers is the power-bank function. 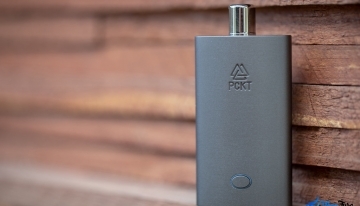 Not only is the vaporizer super discreet, it mimics a traditional power-bank in both appearance and function. Above you can see the WOW having its battery charged via the Flowermate’s USB port, for someone looking for a good vape to take to a festival or movie theatre; the Flowermate is definitely the device for you! The Flowermate’s hard plastic casing is surprisingly sturdy, and the storable mouthpiece is a fantastic feature. 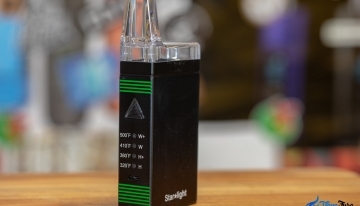 You’ll love this vape for its discreetness, functionality and amazingly pure vapor quality. 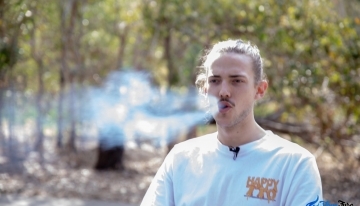 The included universal water pipe adapter is a great accessory and allows you to consume your premium herb through your glass piece without all of the ash and carcinogens from the smoke. 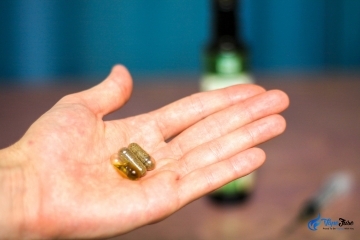 The ALD Amaze WOW is a powerhouse in a small package. 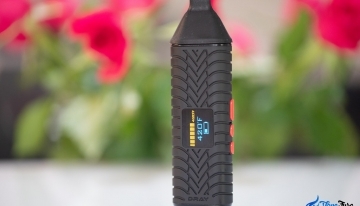 The durable metal casing and heavy-duty mouthpiece mean you can take this vape off road without having to worry about it coming apart in your pocket. 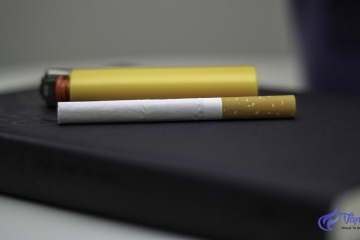 This is a perfect device for someone on a budget looking at getting into vaping. 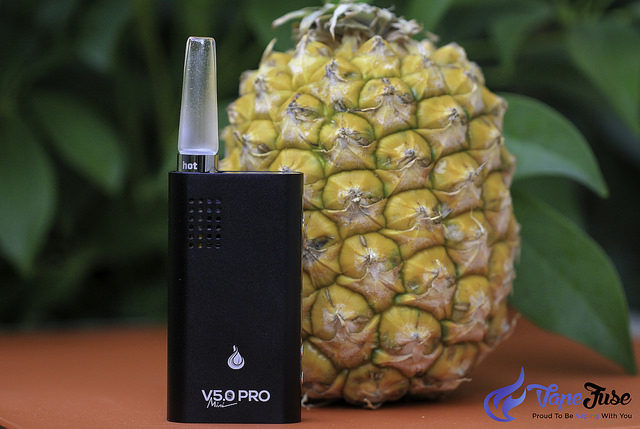 Don’t let the price tag fool you though, the WOW is capable of producing huge visible clouds of vapor. 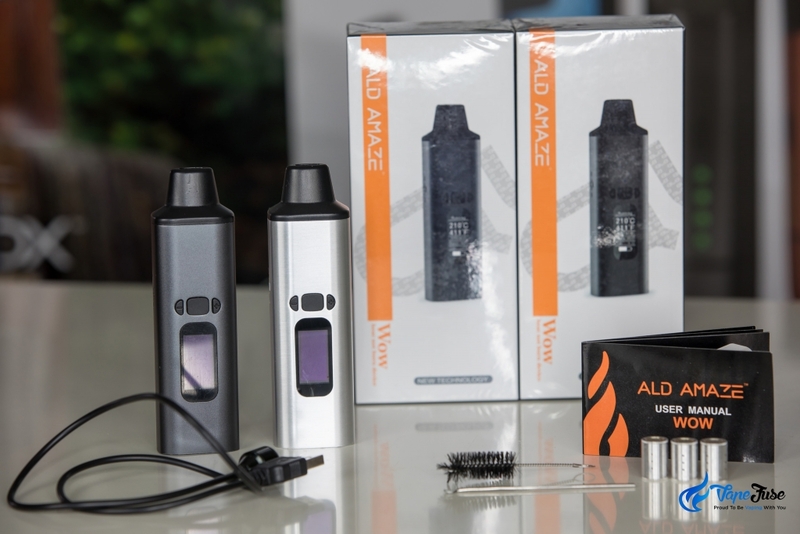 Whether you’re new to herb vaping, or are a seasoned vaper, the ALD Amaze WOW will blow you away with its outstanding quality and performance. 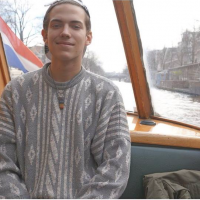 Want to see what the ALD Amaze WOW is really capable of? Watch me blow some clouds below and see for yourself! 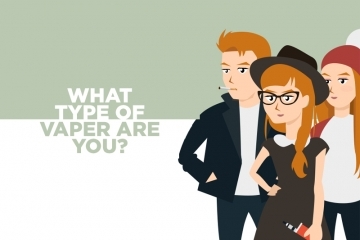 That all depends on your vaping preference and what you’re looking for in a device. 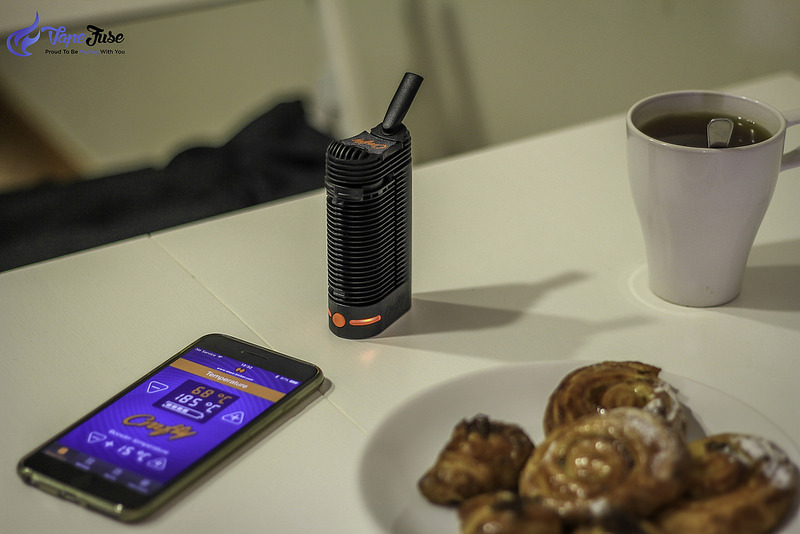 The Flowermate’s vapor quality is outstanding, however, its herb consumption is quite excessive in comparison to other portable devices. 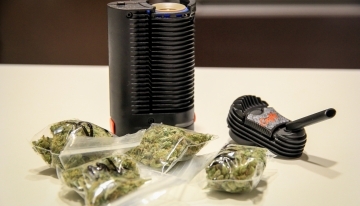 If you’re a flavor freak, don’t pass on the Flowermate series of portable vaporizers. You looking for something equally as powerful with a more affordable price tag? Look no further than the ALD Amaze WOW; affordable, durable, premium quality. 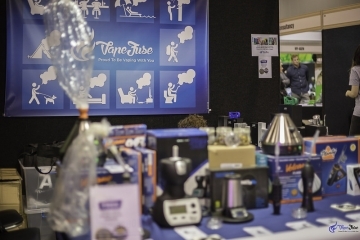 Check out our huge range of portable devices at VapeFuse.com and score yourself a great deal on a WOW or a Flowermate today! 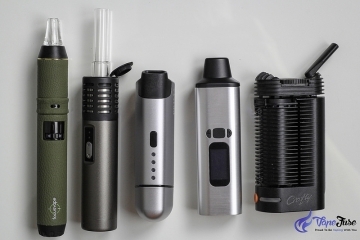 Got a suggestion for a vape comparison or review post? Leave a comment below and we’ll see if we can get it done!